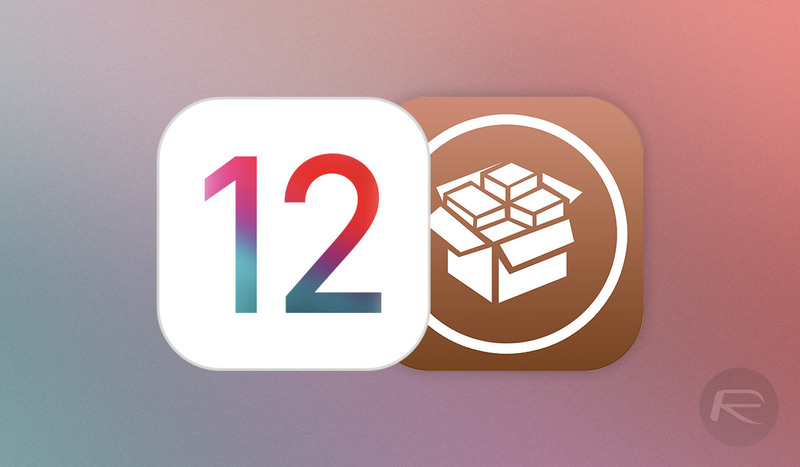 We don’t want to get ahead of ourselves here, folks, but it looks as though some real progress has been made as far as an iOS 12.1.2 jailbreak is concerned right after Apple has released final version of iOS 12.1.3 to public. Two extremely well-known figures in the jailbreak and research communities have both taken to Twitter with jailbreak-based tweets. After a number of stop/starts as far as an iOS 12.1.2 jailbreak is concerned, it looks as though we have a real chance of something actually landing in the public domain if these tweets are anything to read into. If you’re interested in bootstrapping iOS kernel security research (including the ability to forge PACs and call arbitrary kernel functions), keep an A12 research device on iOS 12.1.2.
looking forward to seeing iOS 12 JB~??? This secondary tweet would suggest that all of the core components needed to make a jailbreak possible on iOS 12.1.2 and below are potentially in place and that it is simply a case of Azad – and anyone else involved – to build the jailbreak from there. The official Apple security change log also suggests that the bug in play is applicable to devices from iPhone 5s and above so it’s very likely that this jailbreak would be relevant to those devices which are running architecture prior to Apple’s A12. This is by no means a done deal just yet and, as they say, the proof is in the pudding, meaning that you can never actually be sure of anything in this ever-changing jailbreak community until it’s actually done and dusted. However, this is the best indication and the most positive progress made yet and the first time that someone of any real standing in the community has used the “jailbreak” terminology in relation to an actual release. 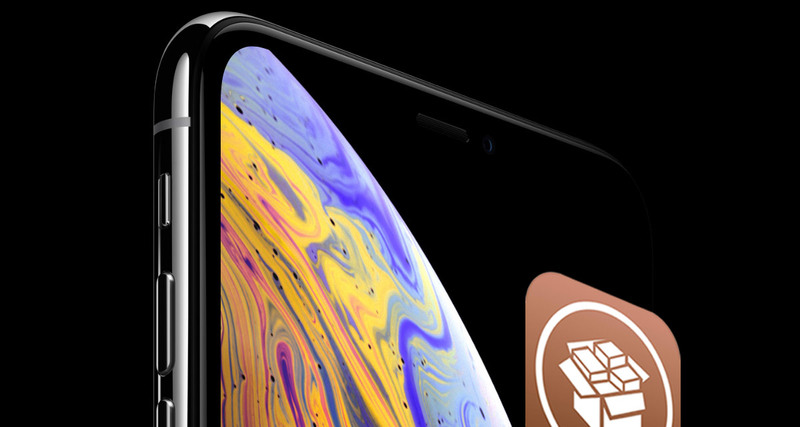 If you are interested in jailbreaking, we will advise not to update to iOS 12.1.3 and in case you have already, downgrade back to iOS 12.1.2 using iTunes while Apple is still signing that old firmware. As always, we will be sure to update with any relevant information as and when it becomes available. or…. patch to avoid the security vulnerabilities… a novel idea! when will be able to use our blobs… cuz now this put me in a twine because i wanna update to 12.1.2 but im jailbroken on 11.1.1…..
would this work on ios 12.0? Lovely that will hit Apple hard as hell. I’m gonna ask one more time myself, “WILL” it work on 12.0.1?? I hope me staying on this update would not be in vain. Really trying to see if I should update to 12.1.2 before the signing is over. Should we update to 12.1.2? Depends on where you’re at and what device. 12.1.2 is phone only so doesn’t apply to iPads. Also A12 devices started at 12.1 so for them…nah, stay put. Yes, it would work on everything up to 12.1.2. Do you even care about iOS12? If so then you better update to 12.1.2 (iPhone) or 12.1.1 (iPad) before they close it. They keep saying A12 but I sure hope they also mean A12X! If I’m with 11.4.1, not Jail broken, should I stay there? will new Jailbreak coming out work there? or should I quickly update to 12.1.1? If so how do I update to 12.1.1, and not 12.1.3? Should I jump up to 12.1.2? Currently on 12.0.1.